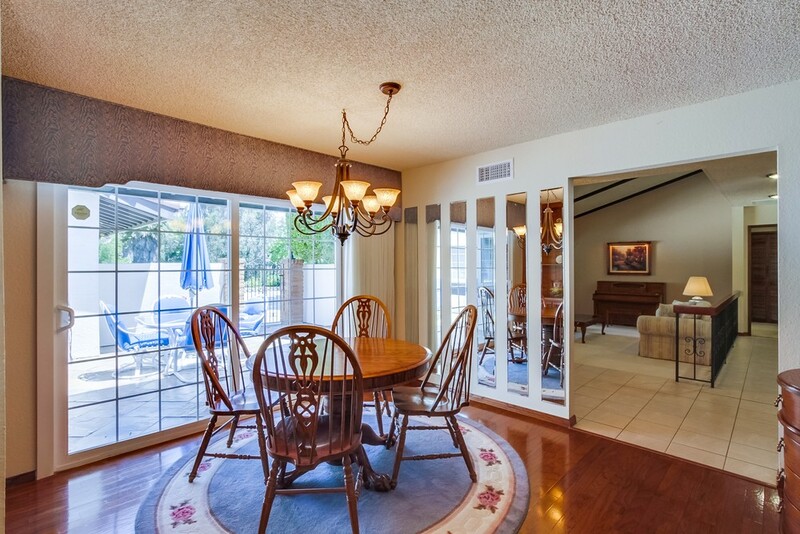 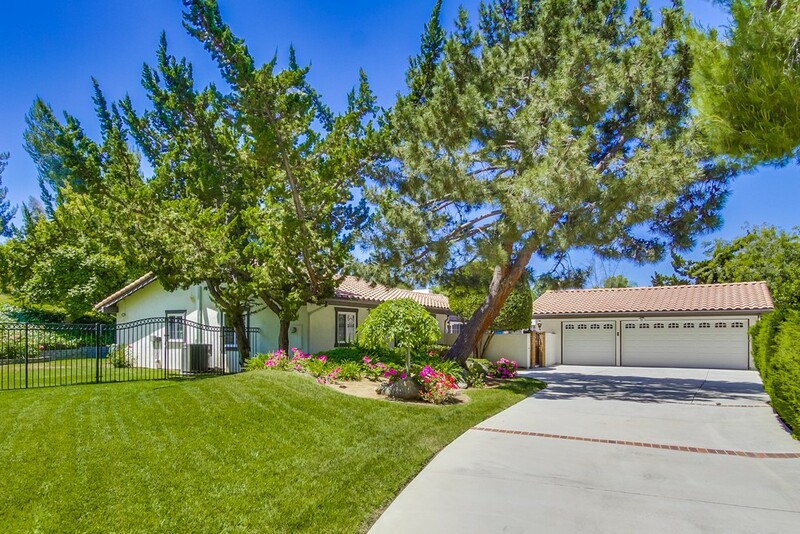 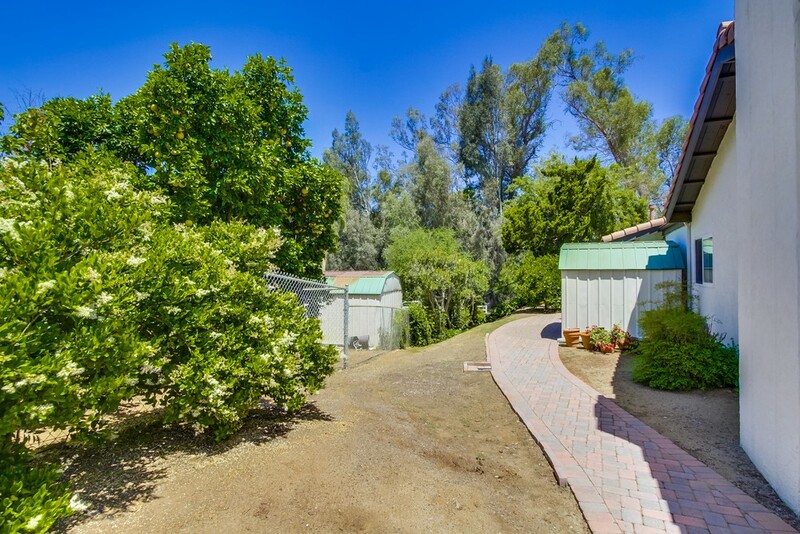 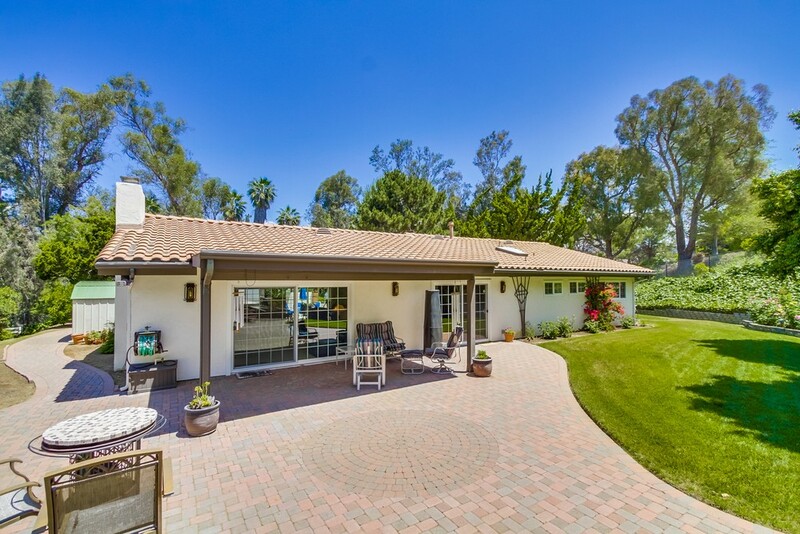 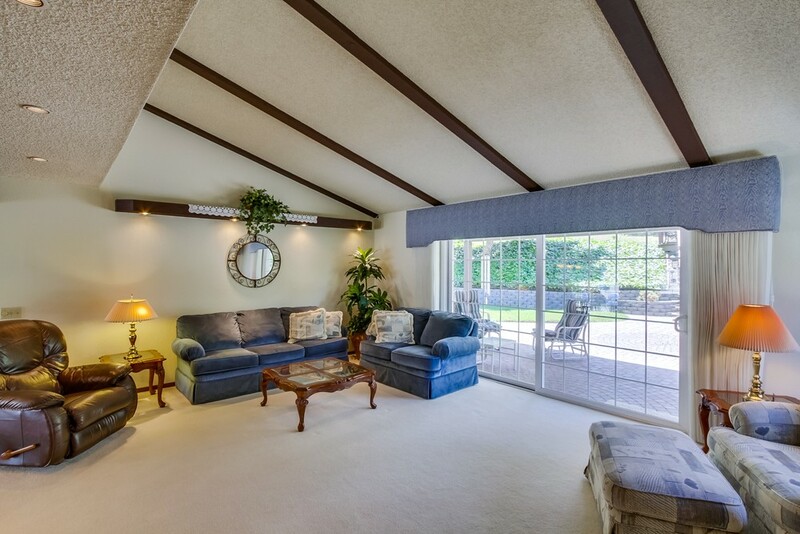 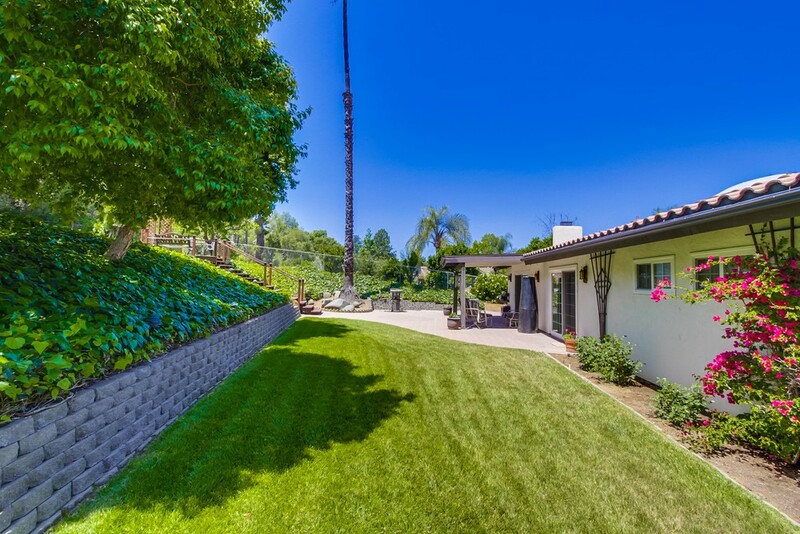 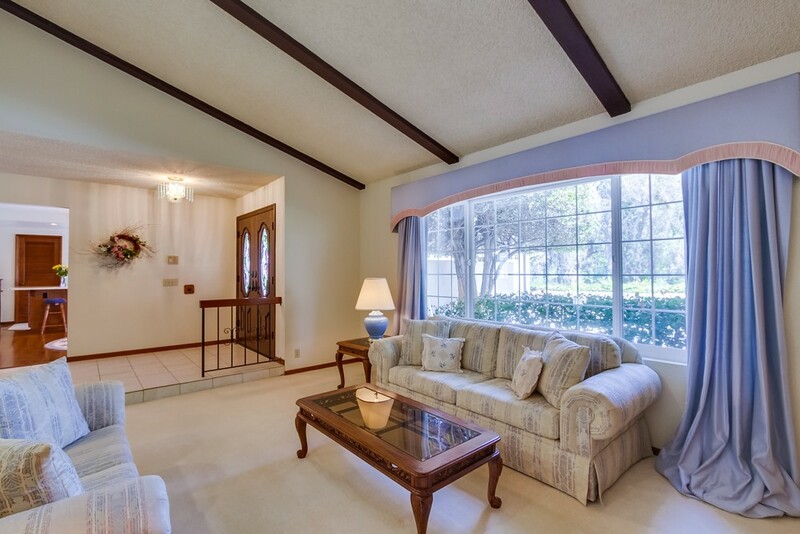 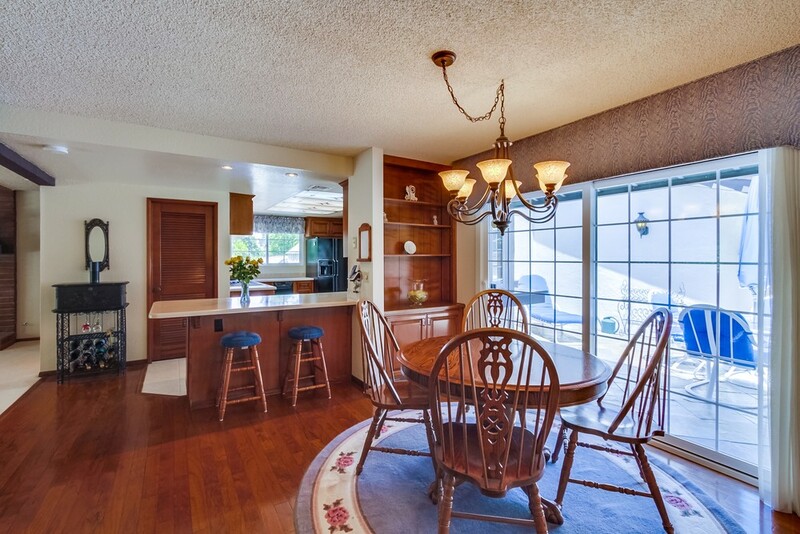 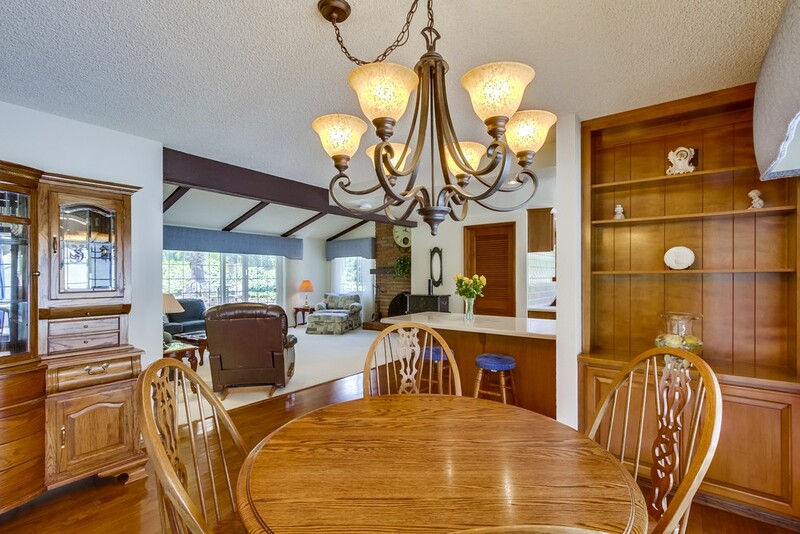 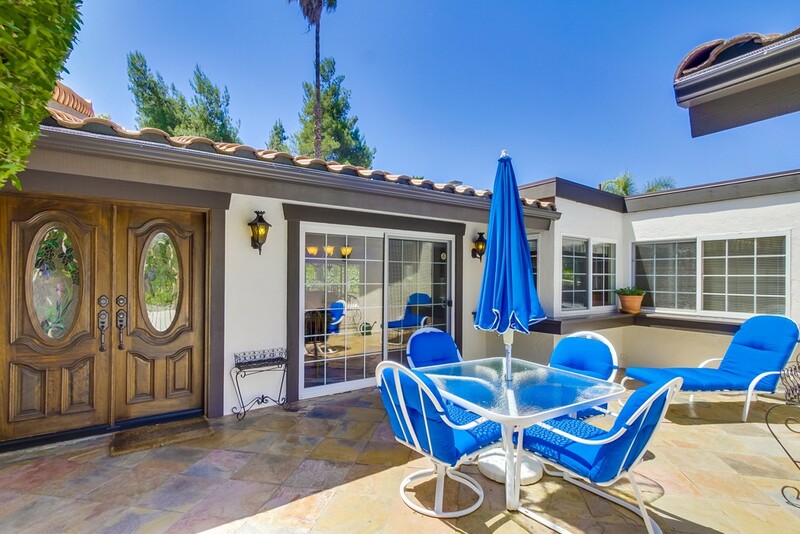 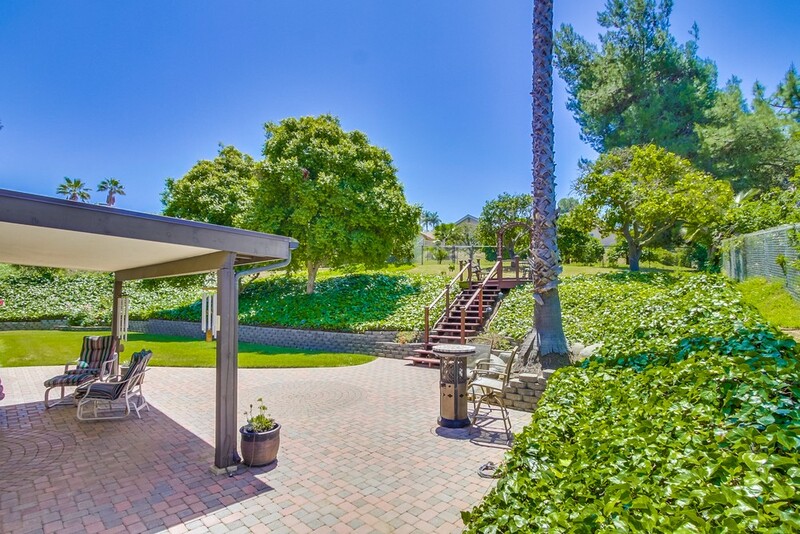 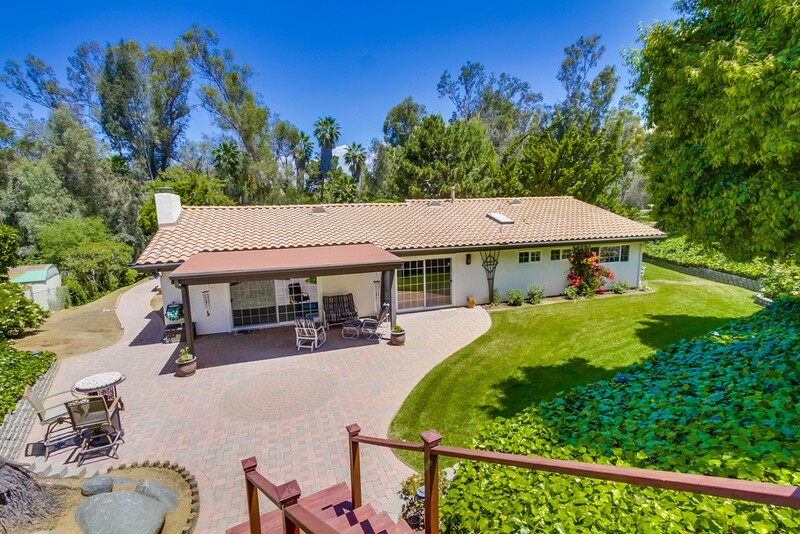 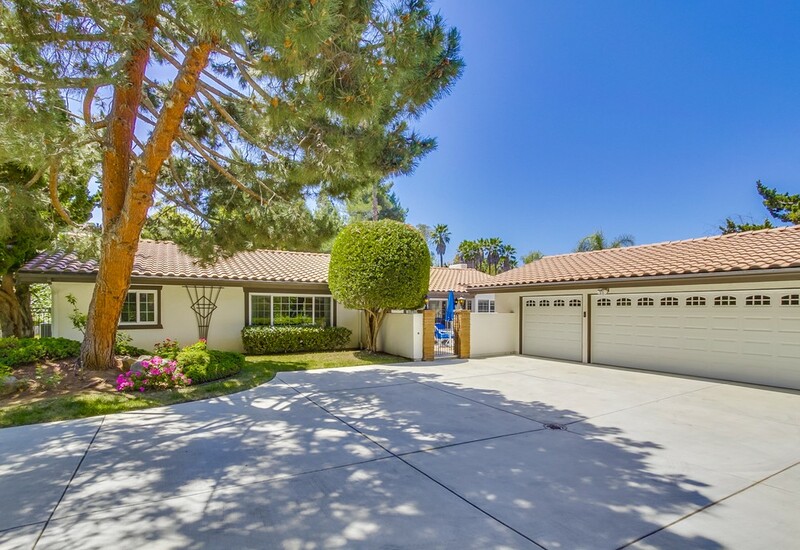 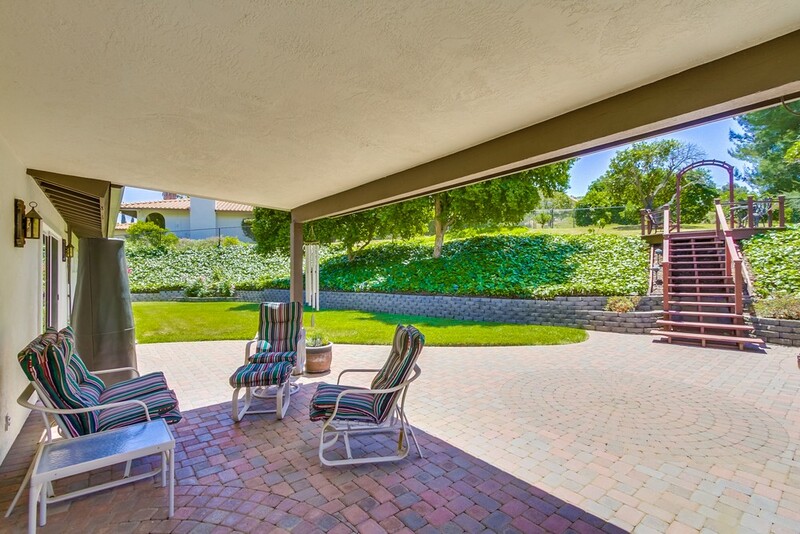 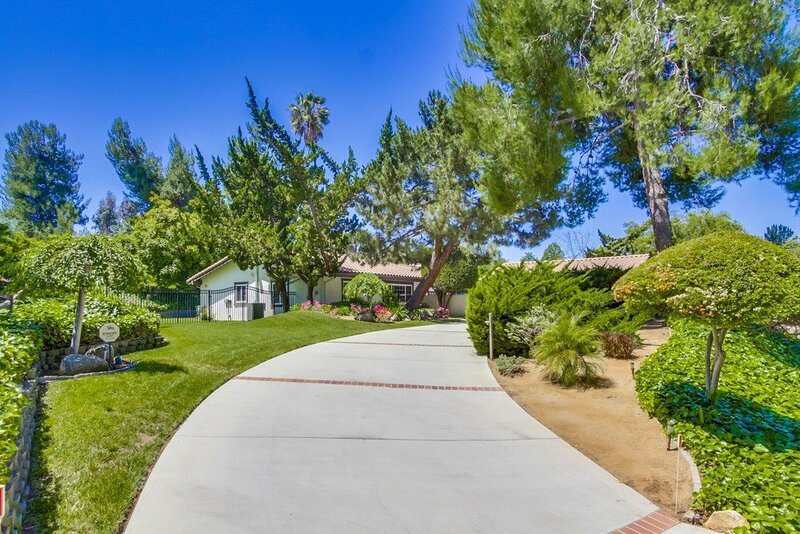 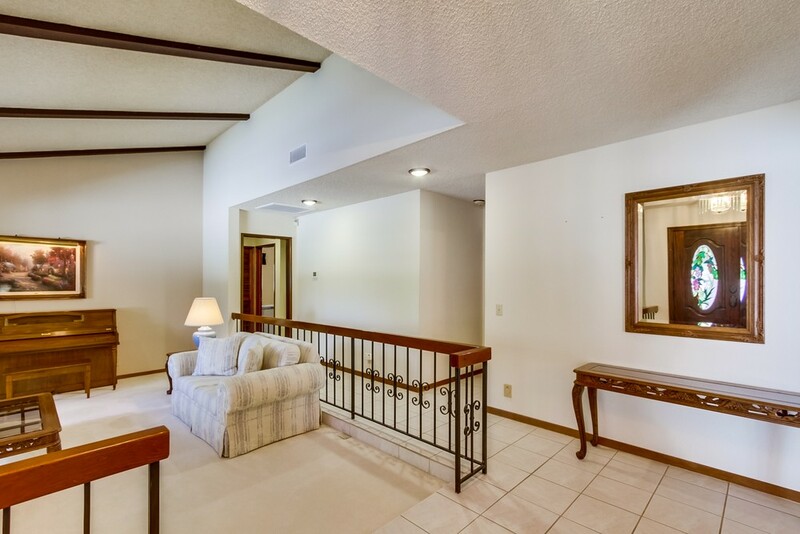 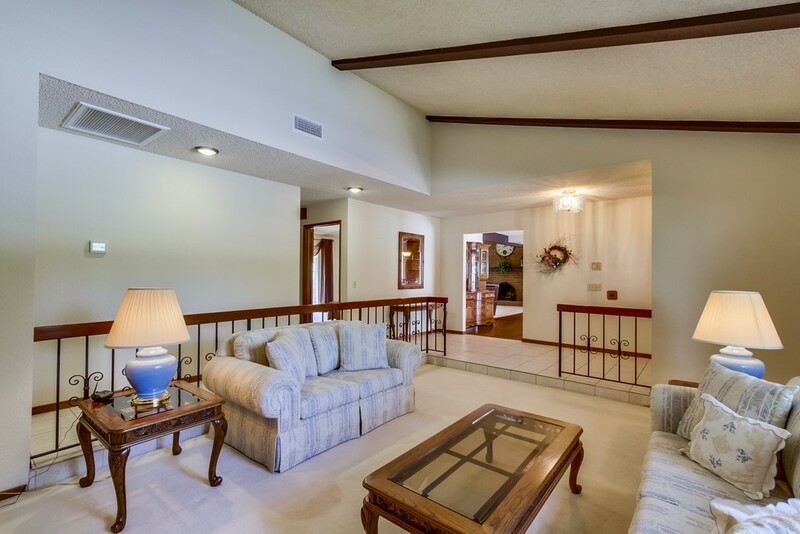 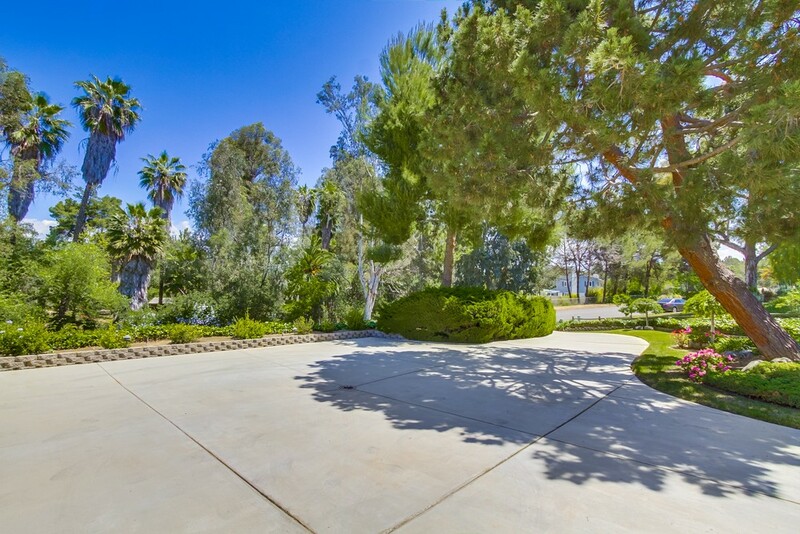 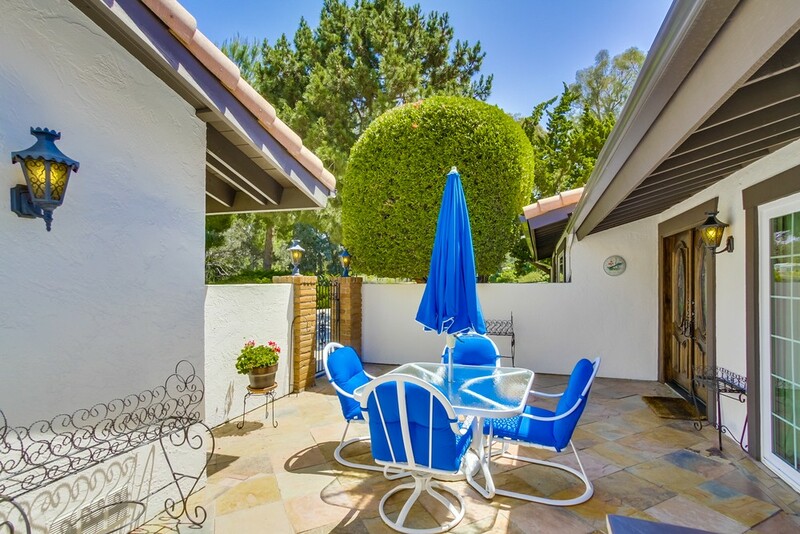 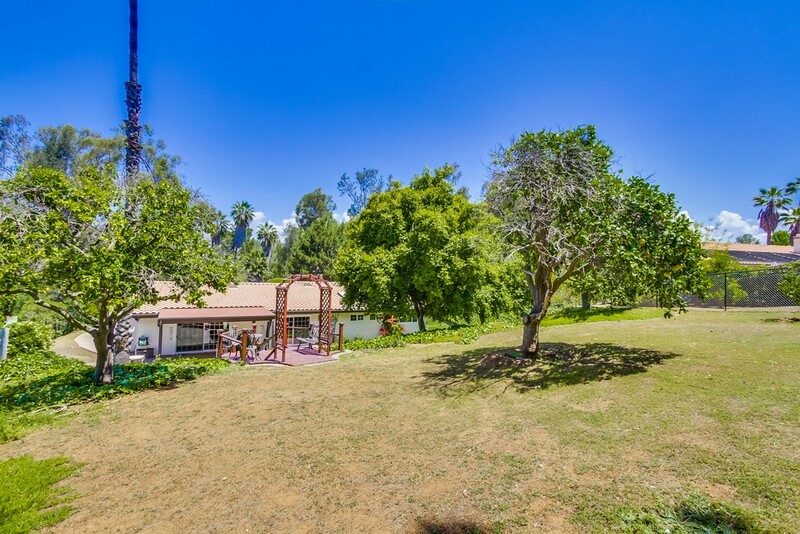 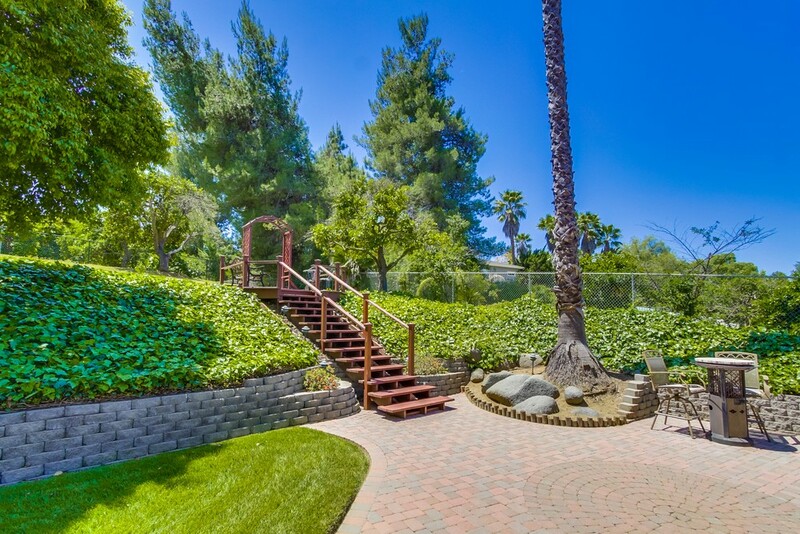 Charming single level home in desirable Silver Saddle Ranch. 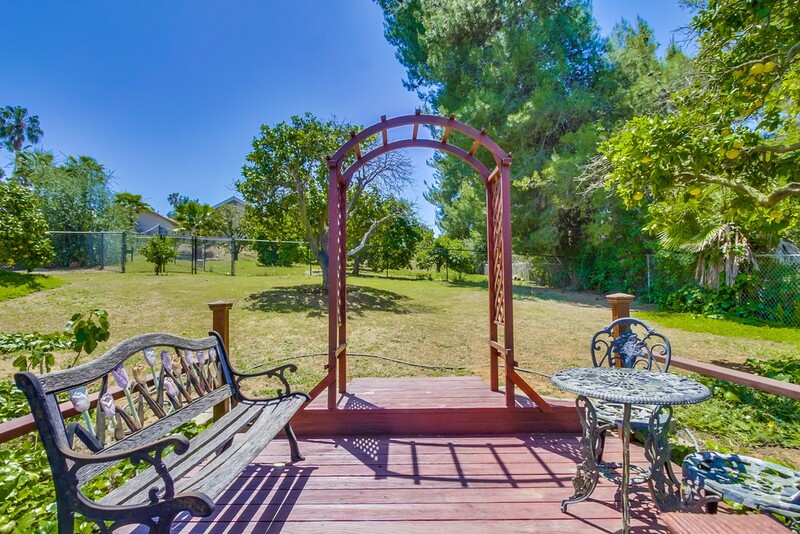 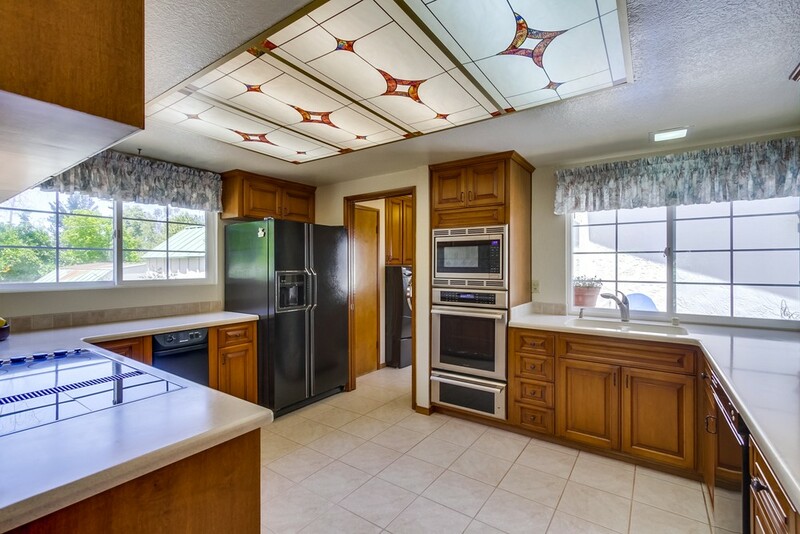 Beautiful mountain views, large private yard, newer doors, windows & roof. 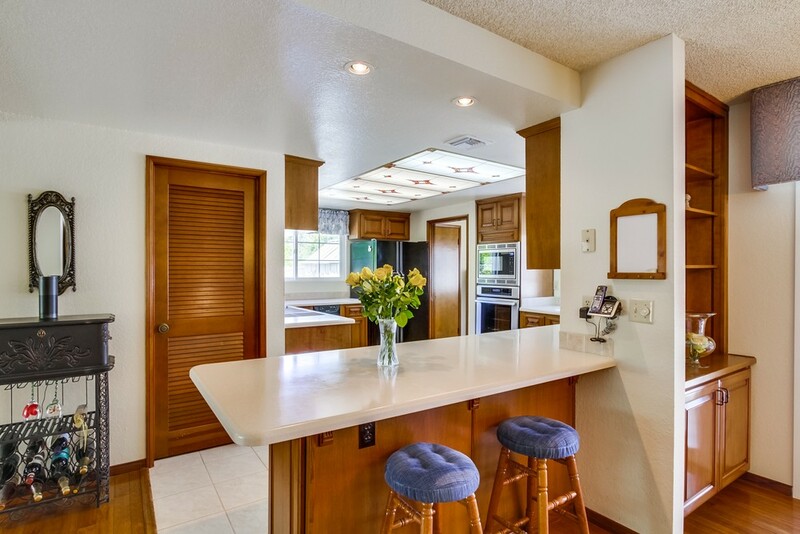 Updated kitchen and master bath. 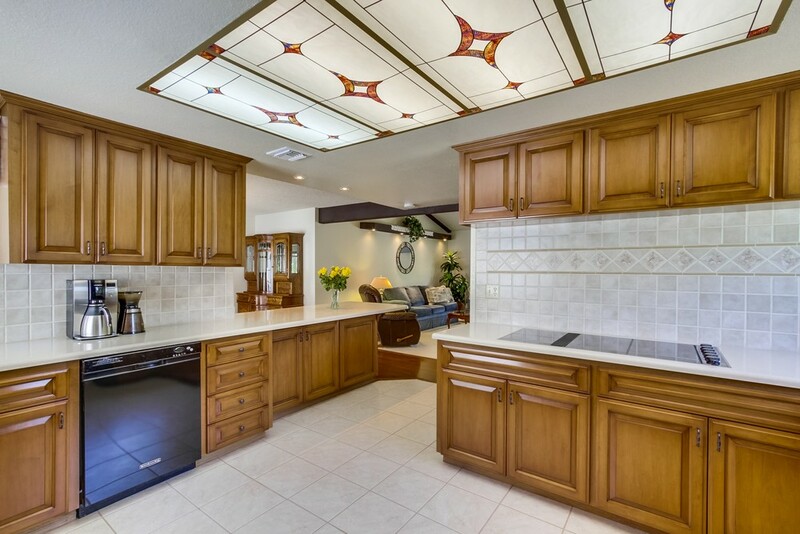 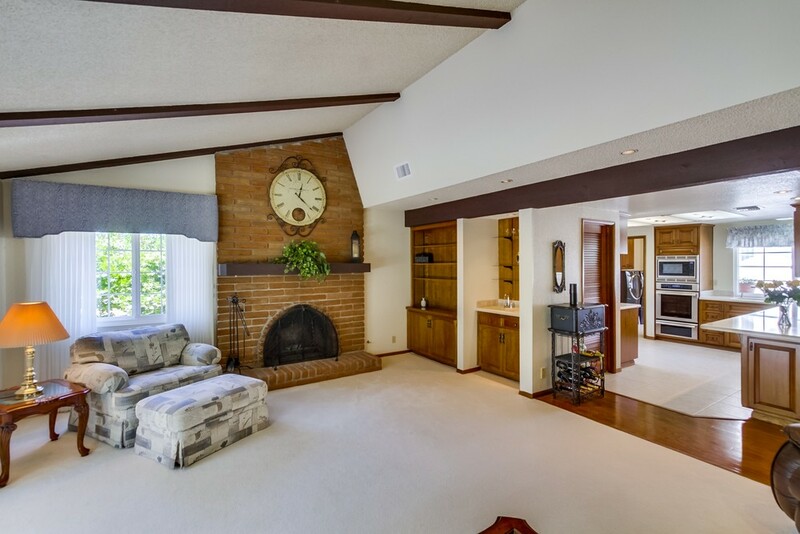 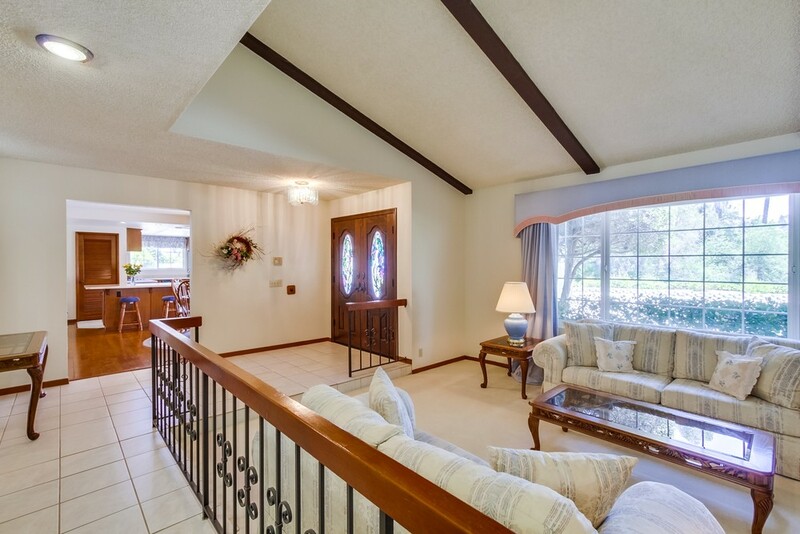 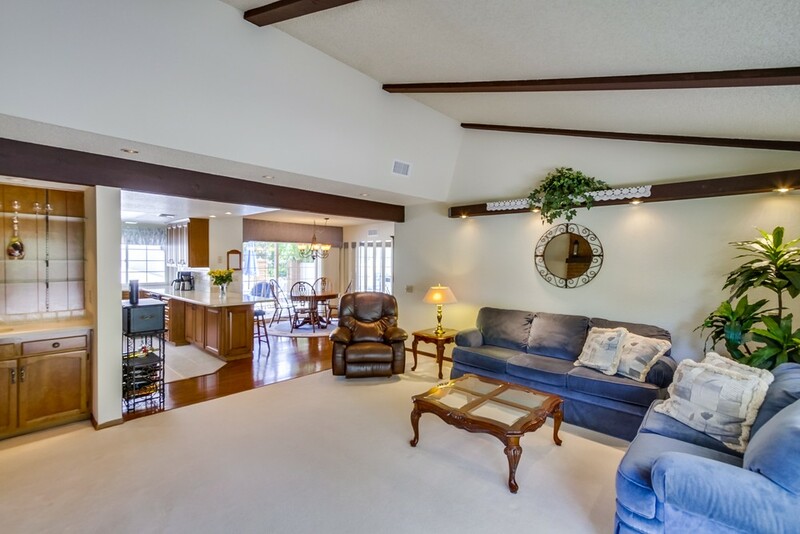 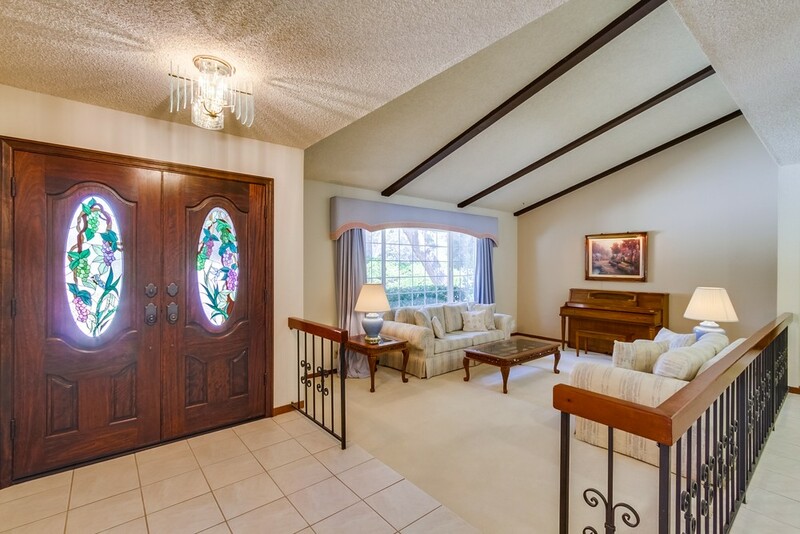 Vaulted, beamed ceiling, double door entry with stained glass. 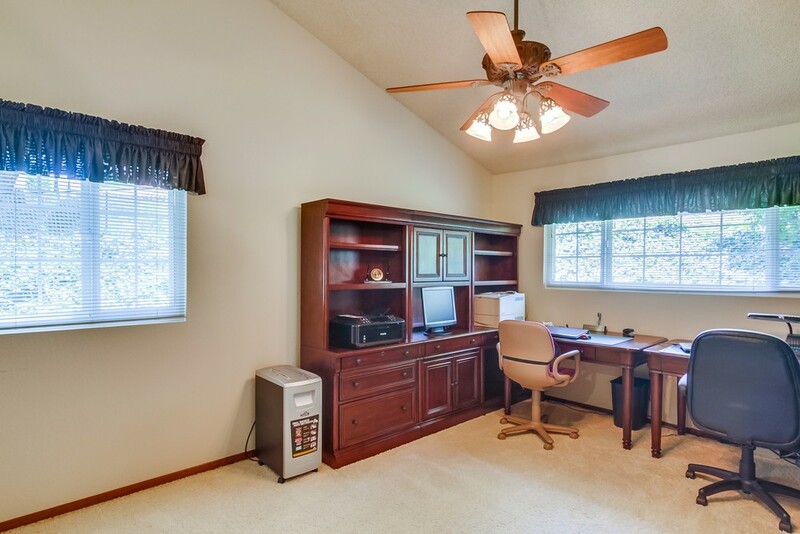 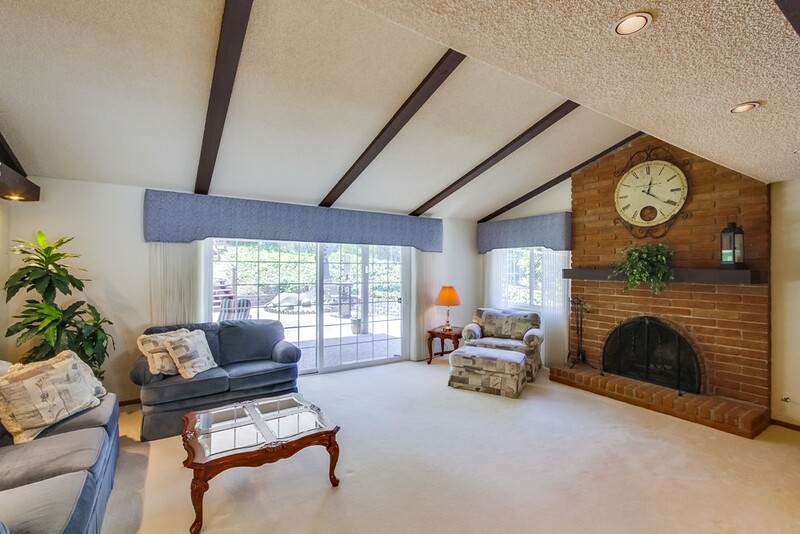 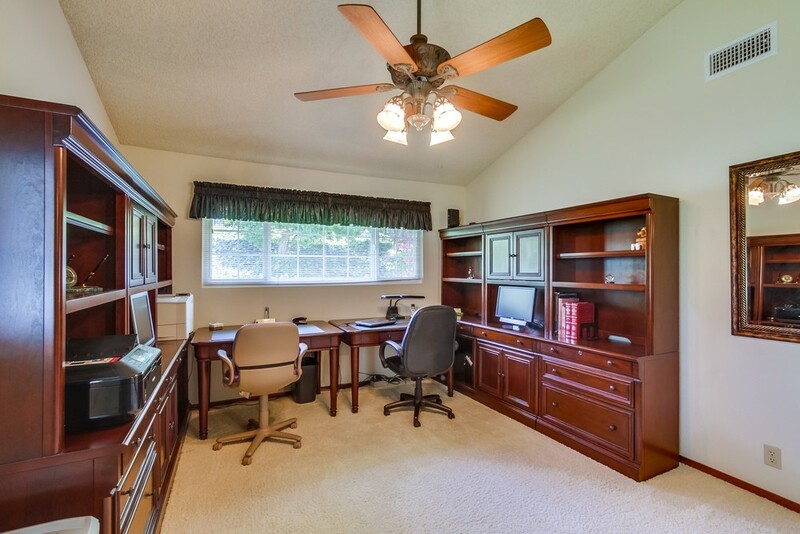 Spacious family room with brick fireplace and slider doors to rear yard. 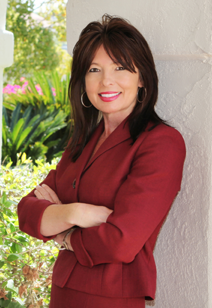 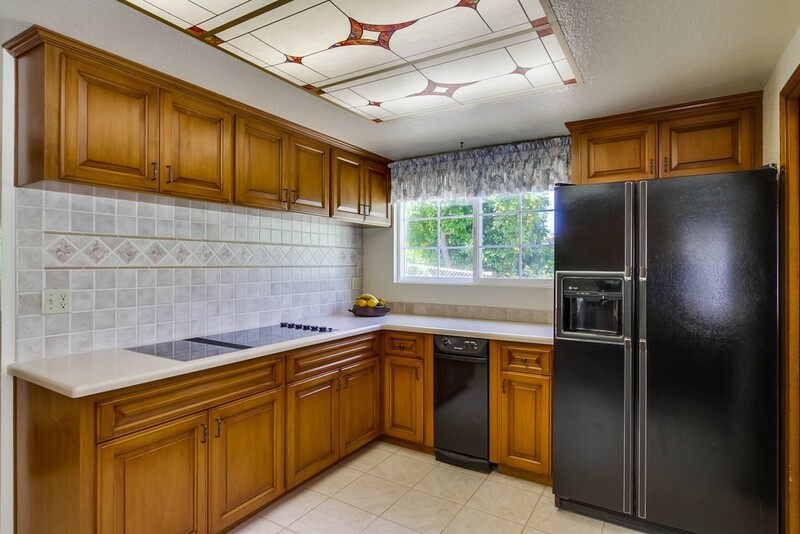 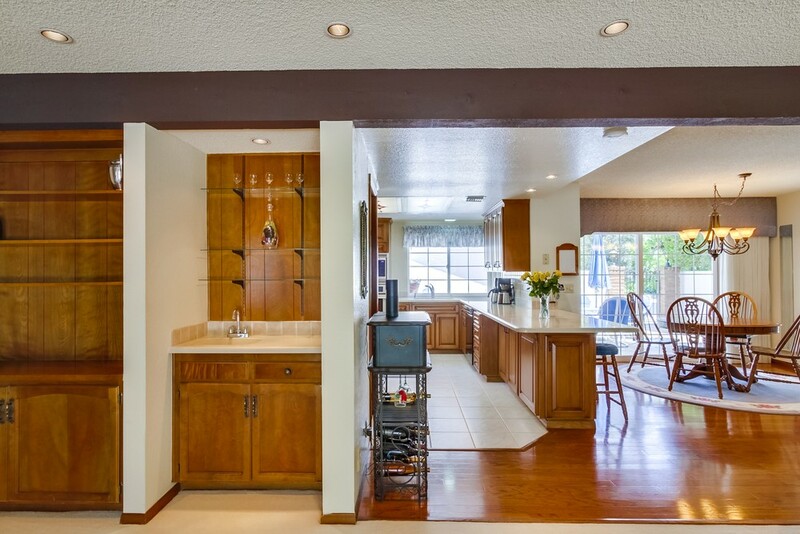 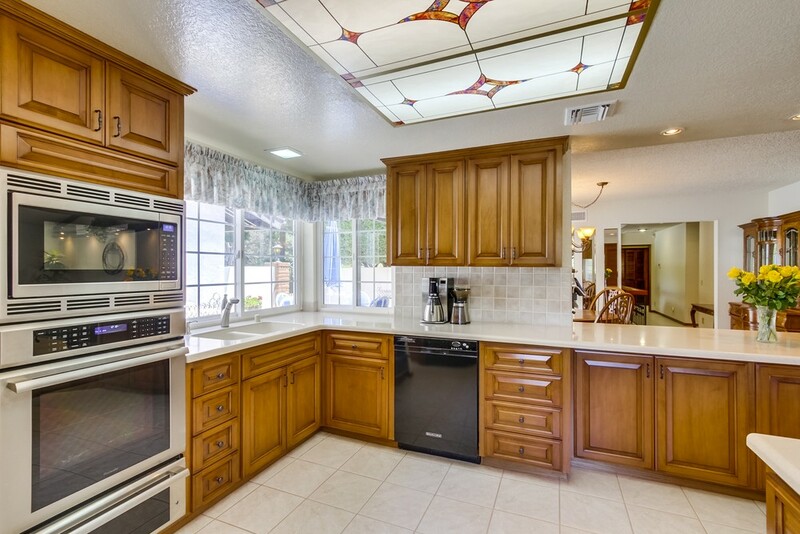 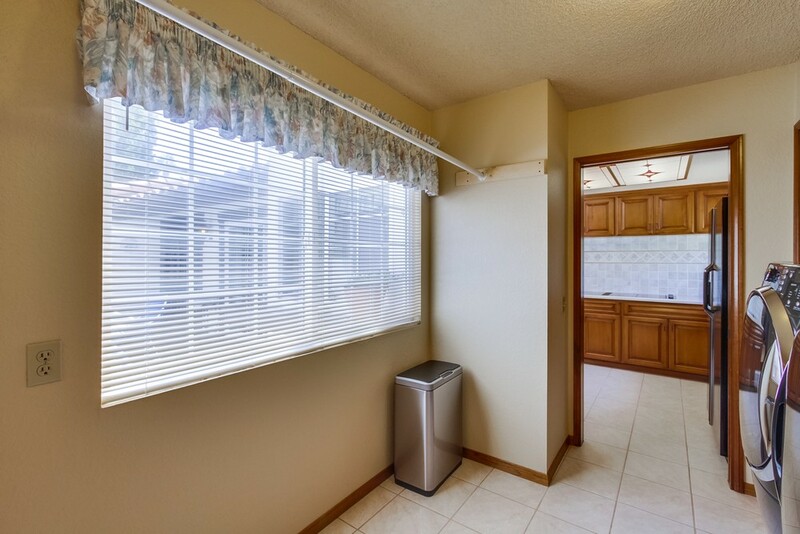 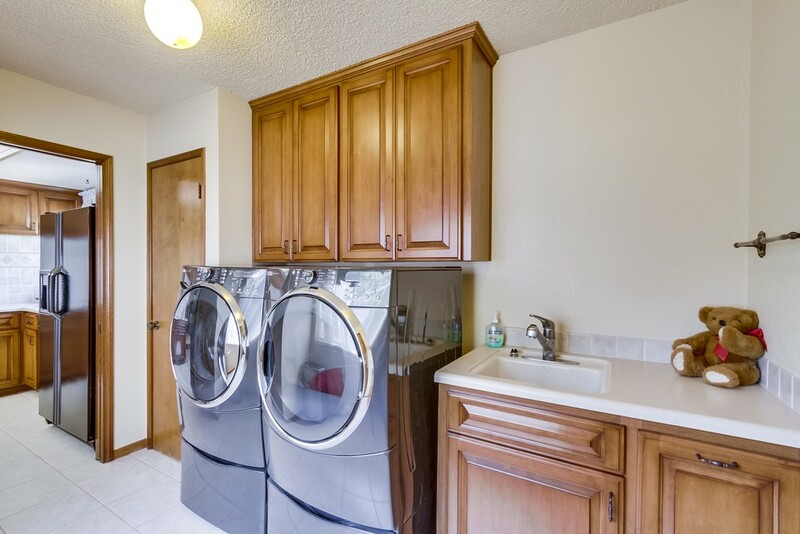 Kitchen has been updated with stainless steel wall ovens, cabinets and counters. 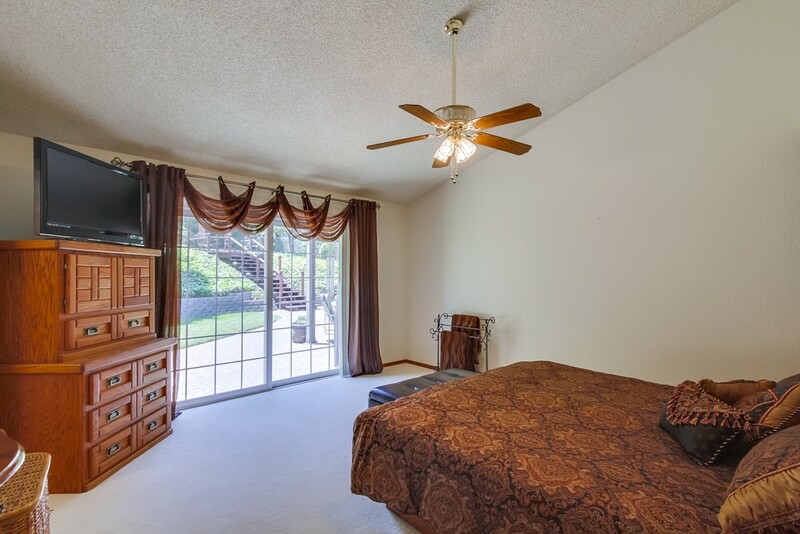 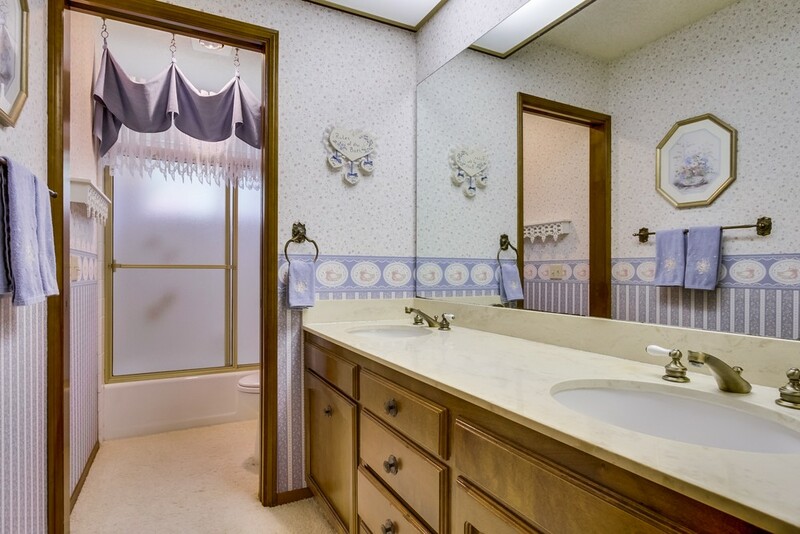 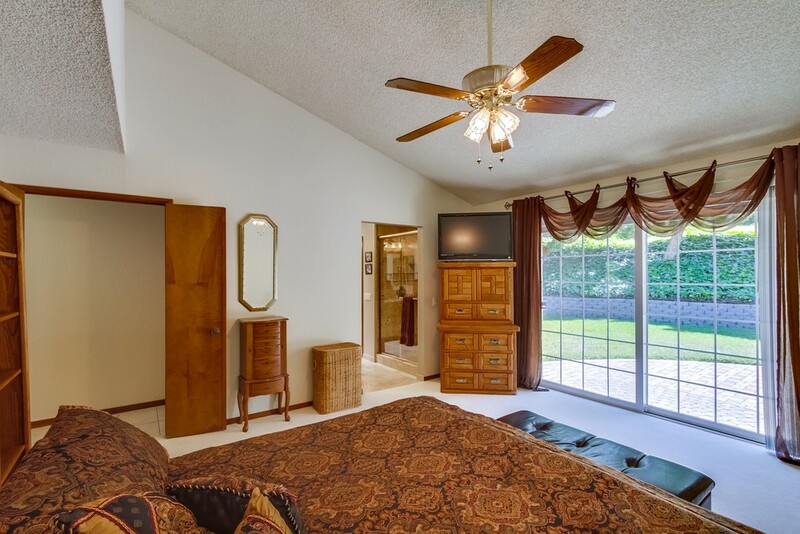 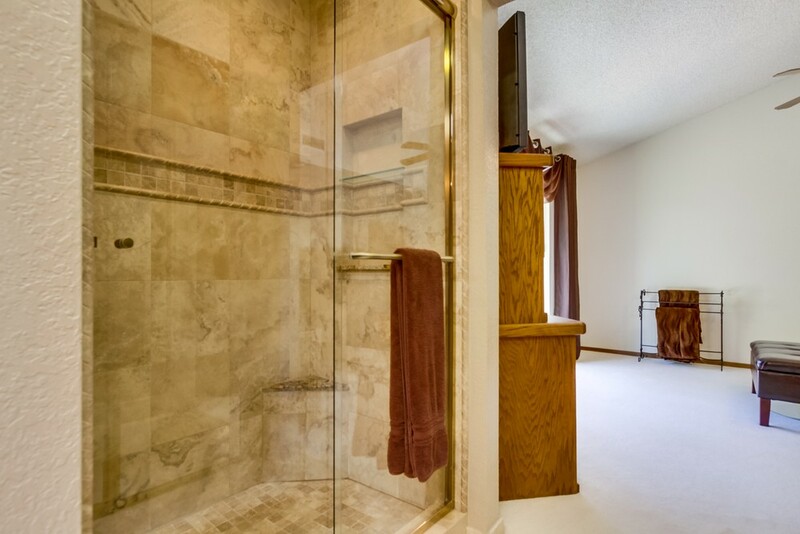 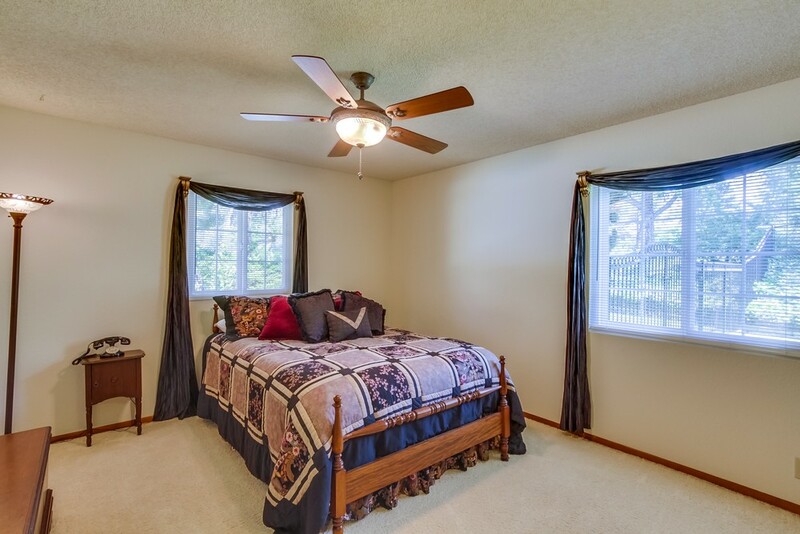 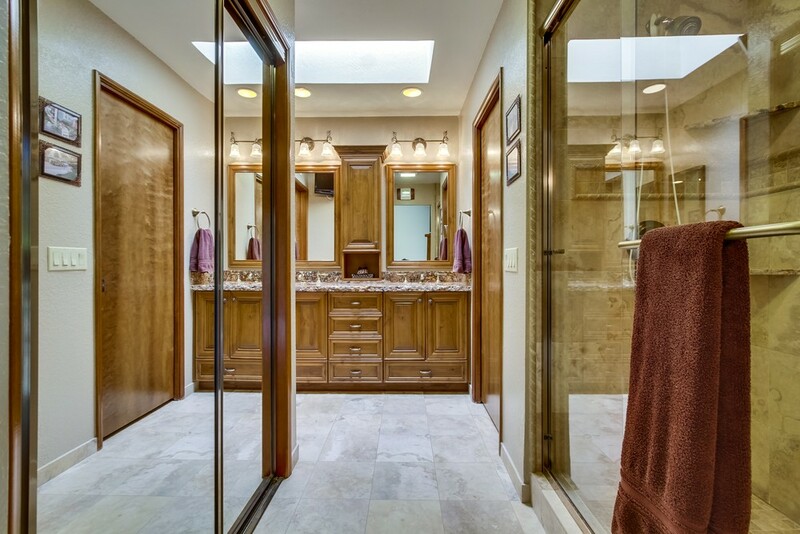 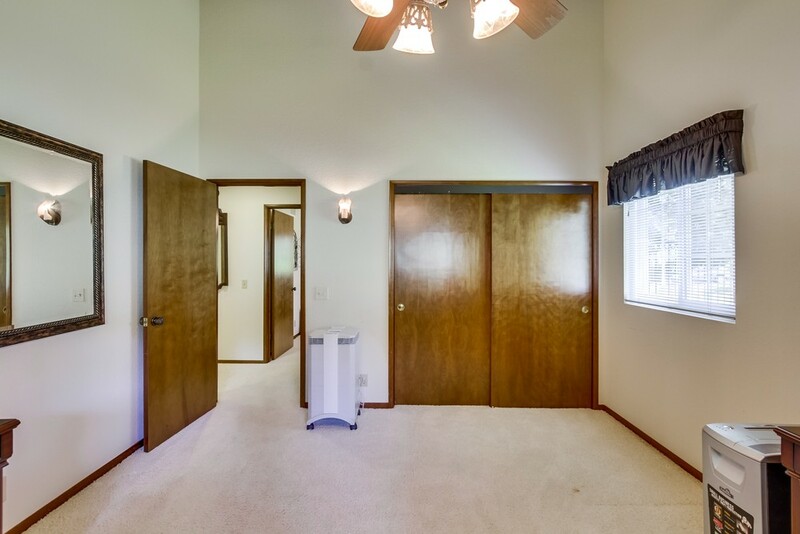 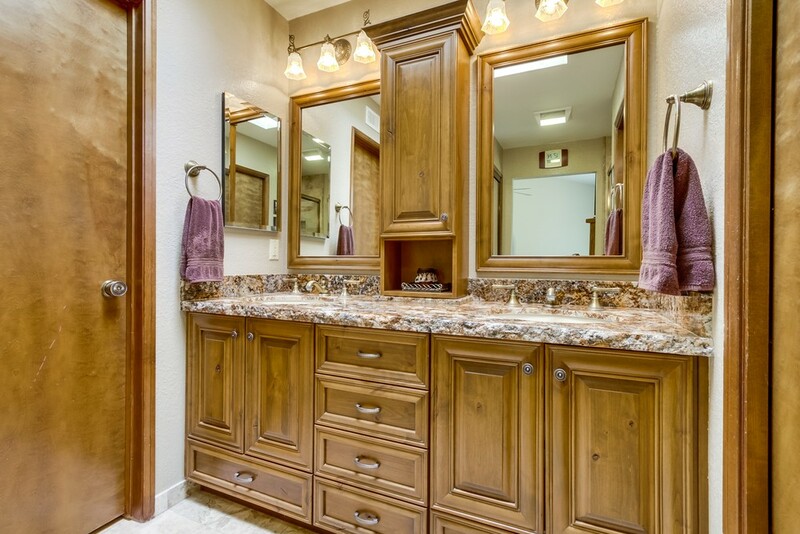 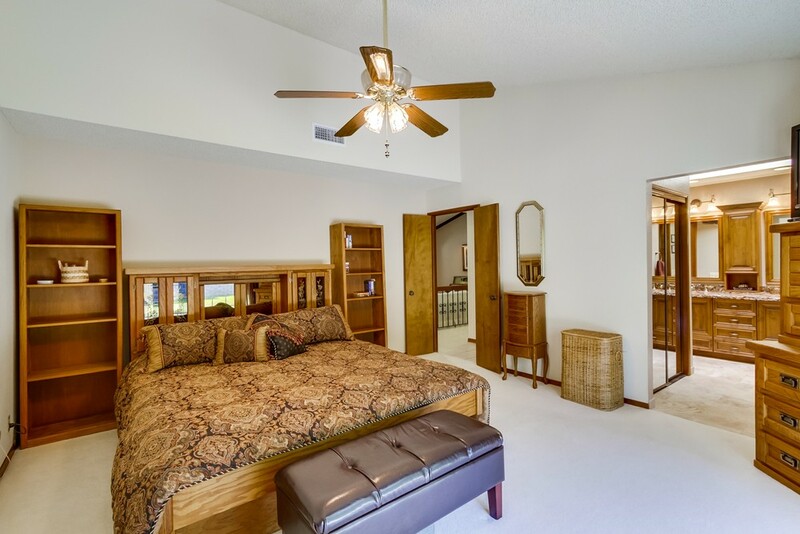 Large master suite with updated ensuite bath and slider doors. 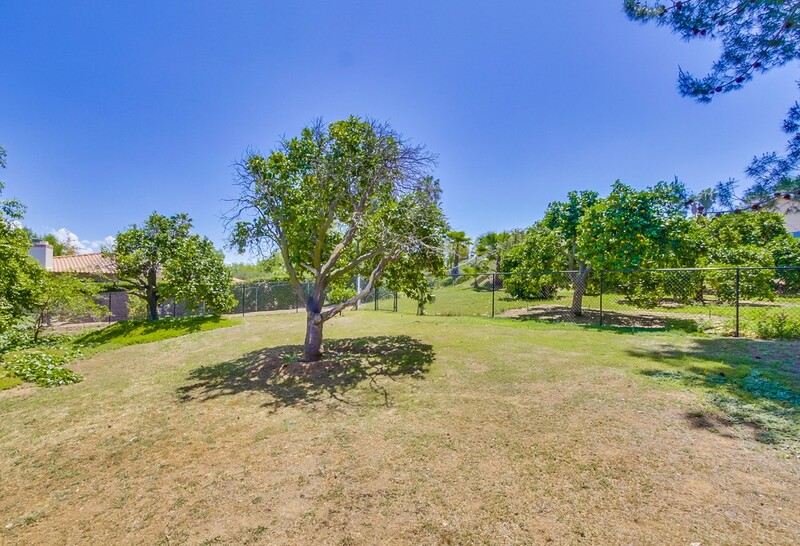 Mature landscape with velvety green grass & towering trees.